This means you can enroll in a qualified health plan at any time from now until February 15, 2015. But don’t wait! This enrollment period is about half the length of last year’s Open Enrollment Period. 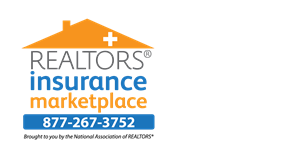 NAR Members can shop, compare, and apply for Major Medical insurance online. Simply complete the form to the right. You can also call us directly for assistance by phone. We have a dedicated team of helpful, licensed insurance representatives who will not pressure you to buy. Our team is here to help you understand, compare, and strategize your options. Quote, Compare, Sort, and Apply. The Members Major Medical Insurance Marketplace will shop top insurance companies nationwide. You can apply online or speak with an enrollment specialist over the phone. It takes only minutes to apply.